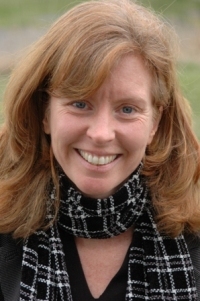 Catherine Collins has more than two decades of leadership experience in nonprofit fundraising and management and holds an MBA. She has worked for national youth organizations including Outward Bound and City Year and spent a decade helping to strengthen local economies with ACCION USA, a subsidiary of worldwide microfinance leader ACCION International. A native of Massachusetts, Catherine grew up sailing Cape Cod waters. 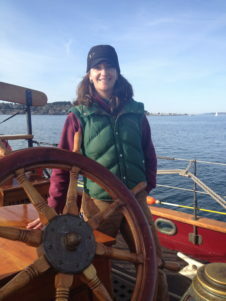 Her passion for the power of sailing ships was sparked by her experience in 1993 as a volunteer educator aboard the sloop Clearwater on New York's Hudson River. 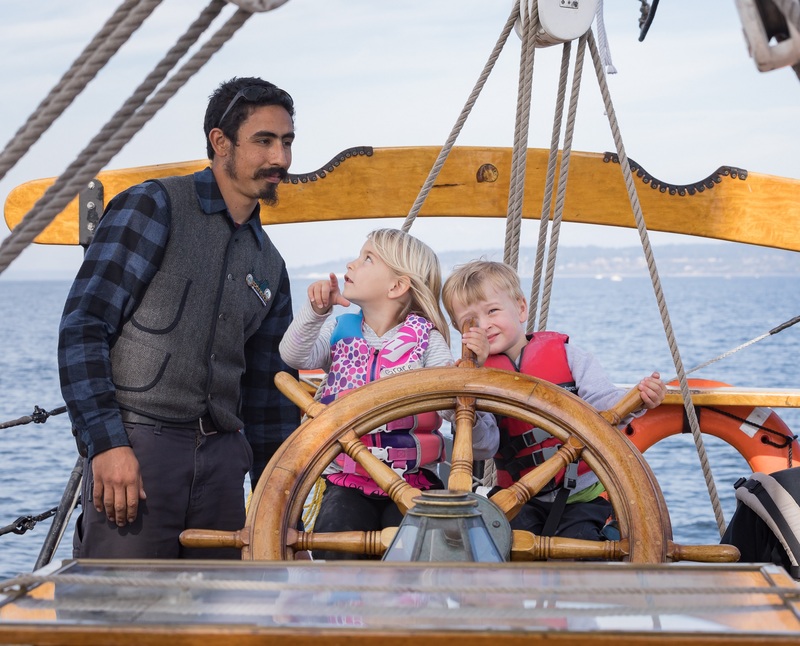 In addition to serving as Captain on Lady Washington and as Mate and Engineer on the East Coast schooner Ernestina, Gordon has a long history with Sound Experience. Starting in '91, Gordon spent fifteen seasons aboard Adventuress as Watch Leader, Mate, Engineer, and—finally—as one of Adventuress' primary Captains from '02 to '05. Gordon returned to Sound Experience in 2015. He says, "I'm humbled to be coming back. I'm grateful and really looking forward to the opportunity to bring Sound Experience and Adventuress to the world." In his spare time, Gordon, a resident of Indianola, WA, is a member of a singing trio and loves being outdoors. He describes himself as having "a wonder of all things non-human." Captain Zeal stepped on board Adventuress in 2011 as a deckhand/educator and has proven to be a valuable addition to the Sound Experience family. Since 2011 he's worked on board as Bosun, 2nd Mate, Engineer, Chief Mate and then joined us at the end of the 2017 season as a relief captain. He is now one of the two operating Captains for our 2018 season. Zeal is a familiar face around the waters of Puget Sound. 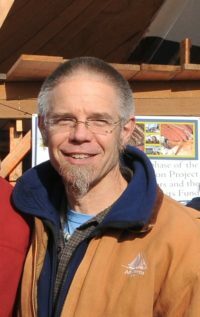 During high school he sailed with the Sea Scouts out of Port Townsend and on graduating shipped out on the schooner Martha, working as an educator with their sail training and seamanship program. He's also found time to work for the SEA Semester | Sea Education Association working on extended voyages from Hawaii out into the Pacific Ocean. 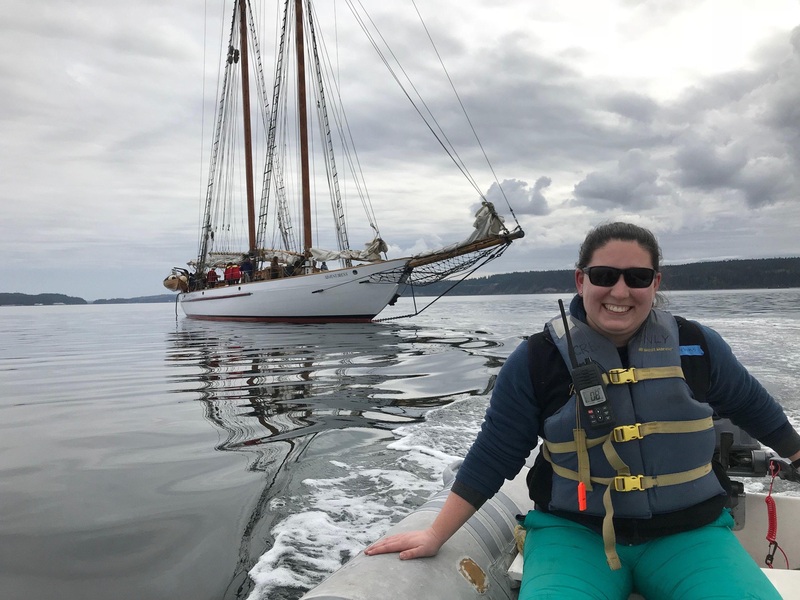 "I live and breathe boats and I call the Salish Sea my home, and this passion manifests itself in striving to be a better leader, teacher and mariner," says Zeal. When ashore, he's found gracing many wooden boat projects with his carpentry, rigging and sail making skills. Zeal lives on Marrowstone Island on the Olympic Peninsula with his wife Najah. Amy first came aboard Adventuress between '09 and '11 as an Educator/Deckhand and Program Coordinator. Since then, Amy finished her Masters in anthrozoology, started an outdoor education program at a newly-formed charter school in Salt Lake City, and ran experiential school programs for Mountain Workshop. At Sound Experience, Amy supports the crew and shipboard community while working with schools and educators to facilitate life-changing programs aboard Adventuress. A Northwest transplant as of September, 2014, Amy loves the Puget Sound region. In addition to her passion for experiential education, Amy likes to bike, canoe, and work on ceramics. Suchitra has called Seattle home for the last 18 years. After receiving her MBA from Seattle University, she went on to work several HR roles in the corporate world. 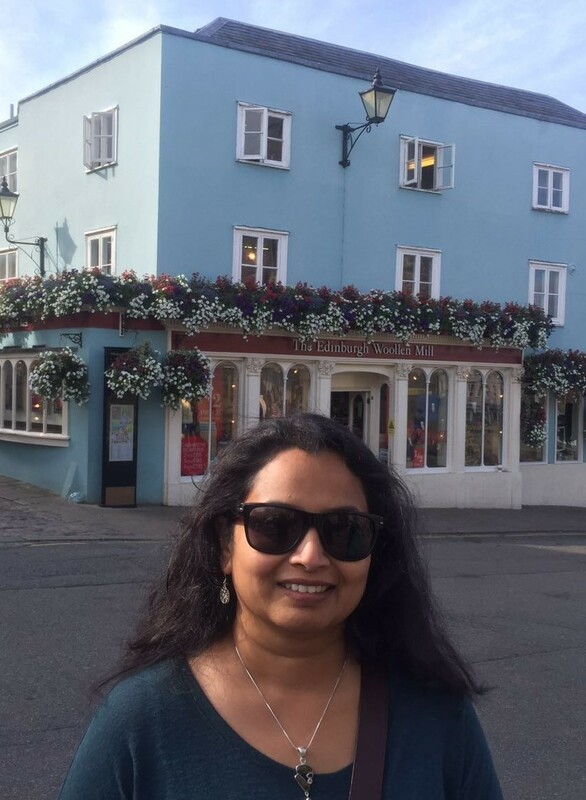 In her role as Development and Events Coordinator at Sound Experience, Suchitra works with supporters, sponsors, and the community to advance the organization’s mission and fund programs. She spends her ‘free’ time with her husband, teenage sons, and the local Indian-American community while also managing her events business. She is an avid patron of Indian classical music and pursues her passion by taking vocal Hindustani music lessons. As much as she loves Seattle, she very much enjoys vacationing in the sun! 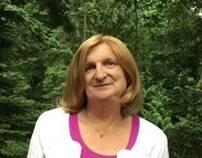 Susan has been a volunteer caretaker with her wife, Cindy at Sound Experience’s Marrowstone Island property since 2015 and has now joined our staff full time. She grew up sailing on the East Coast of England before moving to the United States in 1980. She was immediately hired as a deckhand on the schooner Pride of Baltimore, and from there she went on to build and captain schooners and traditional work boats on the Chesapeake Bay for the next thirty years. Before moving to the Pacific Northwest in 2015 she was the office manager for the Garfield Center for the Arts, in Chestertown, Maryland. A Pacific Northwest native, Jenny is thrilled to be part of the Sound Experience staff! She first came aboard Adventuress for a four day overnight program when she was 12 years old and absolutely loved the entire experience. She discovered Adventuress again recently and enjoyed two seasons working as the shipboard Program Coordinator in ’16 and ‘17. Jenny graduated from Western Washington University’s Huxley College with a BA in Environmental Education in March 2015. In her role at Sound Experience, Jenny assists with fundraising, event planning, grant writing, organization of day and overnight programs with schools and educators, and supporting our crew and shipboard community. Jenny has always loved the Salish Sea and is very passionate about orcas, especially our Southern Resident Killer Whales. She and her fiancé Jason live in Bellingham and love being near/on the water as much as possible.